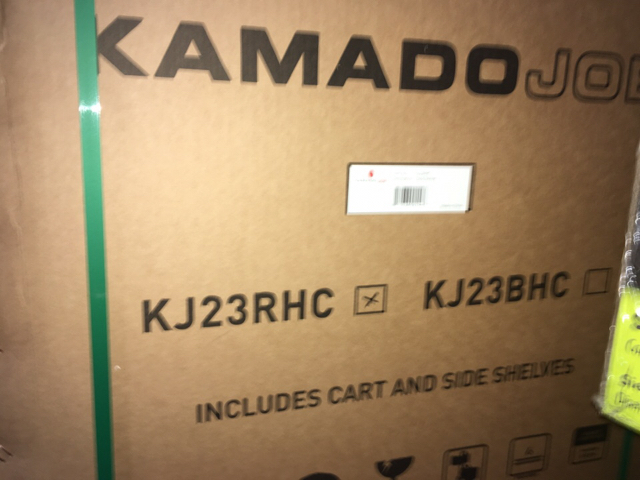 Kamodo Joe grill includes stand and side shelves. Still in crate. Paid $1100 new.